The soccer news starts with the USMNT ending weeks of training with another win. 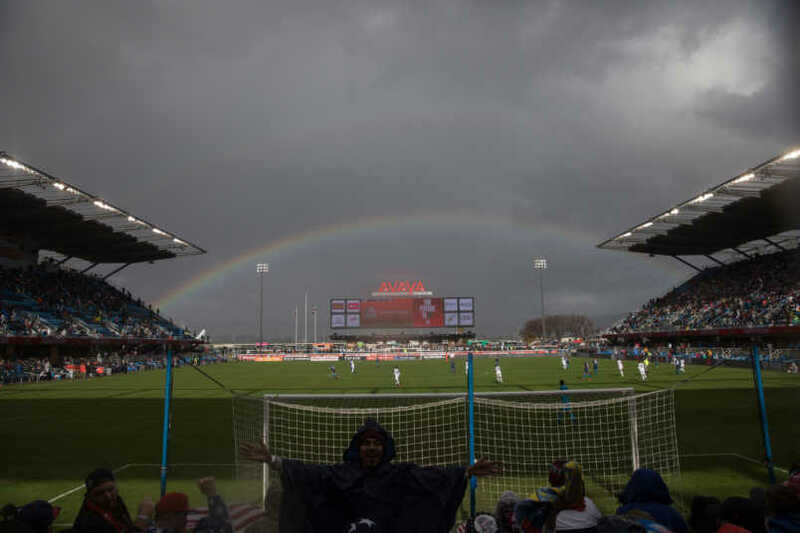 The second-half told the story against Costa Rica, with the US offense taking over in the 2-0 win. That the defense limited shots and recorded back-to-back shutouts is also worth highlighting, even with the regular caveats about strength of squads in out of window friendlies. That was already the major take away from the win over Panama, that this camp took on an educational aspect clearly visible from how the team played. The tactics Berhalter wants to see requires work from the squad. Now, the focus shifts to next month with the USMNT in action against Ecuador on March 21 in Orlando and Chile in Houston on the 26. Concacaf vs CONMEBOL with Gregg Berhalter introducing his setup to the full USMNT roster. That's the challenge for all involved, using a limited amount of time to show that they can install and execute new ideas. Among them is how Berhalter handles his selection choices. Even by January standards, Atlanta United's choice not to release players left Berhalter reconsidering his goalkeeper depth chart. Greg Garza leaving camp due to injury likely shifted the defensive setup. Berhalter responded and it worked for large sections of the games against Panama and Costa Rica. The complaints mostly center around the first-half against Costa Rica. Both teams looked short on ideas, but it was the US caught on the back foot and needing to make adjustments. That happened, showing what a Berhalter coached squad can do over 90 minutes. Its the cliche of early days right now, but expectation management is also part of the job for a national team coach. His job gets complicated in March where he'll no longer have the availability issue while facing full strength opponents. That will be our first look at what a Berhalter team can really do, raising the pressure and those expectations on the way to the Gold Cup. The Athletic's Paul Tenorio considers the results from Berhalter's first camp. Goal's Ives Galarcep has his highlights from USMNT vs Costa Rica. ESPN's Jeff Carlisle on what Sebastian Lletget's goal meant. American Soccer Now's Brian Sciaretta with the USMNT moving on from camp. The Guardian's Jonathan Wilson highlights a potential issue for Manchester City. The Telegraph's Chris Bascombe compares Wolves and Everton.